It’s been full steam ahead and the team is a blast to work with. 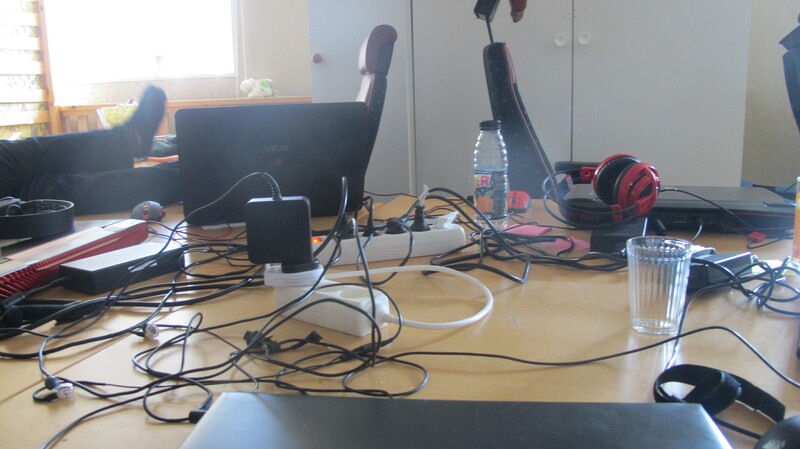 We might all be students but the focus with which we work gives me a feeling of working in a start-up rather than a university group assignment. 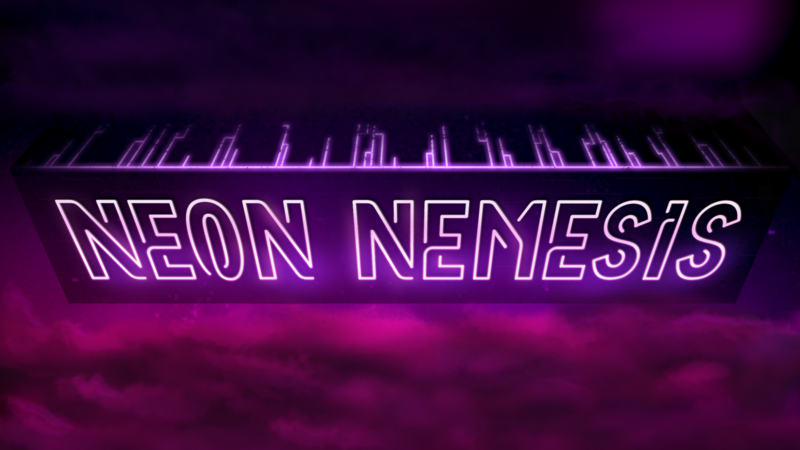 Neon Nemesis is now taking form, with gameplay features, art or sounds being added every single day. Since we now have a website and exist on most social media platforms known to man, expect to hear more from us soon!